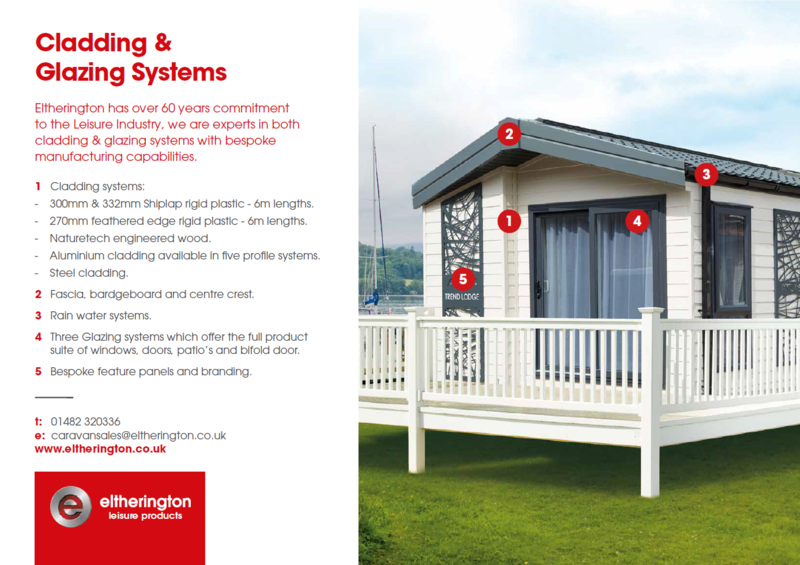 Eltherington has supplied the leisure industry with bespoke glazing systems since 1989 and was the first company to introduce PVC systems into the caravan industry, 45 years ago. 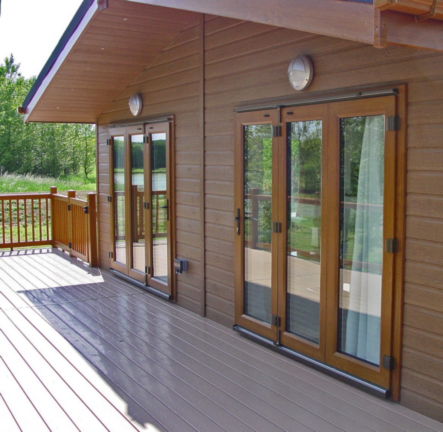 Our diverse product range ensures that solutions are available to suit both aesthetic and technical requirements for holiday and residential park homes. Technical assistance is available on your site for specifying and development of prototype homes. A service team covers the UK to ensure that any on-site repair or maintenance is completed in a timely manner.